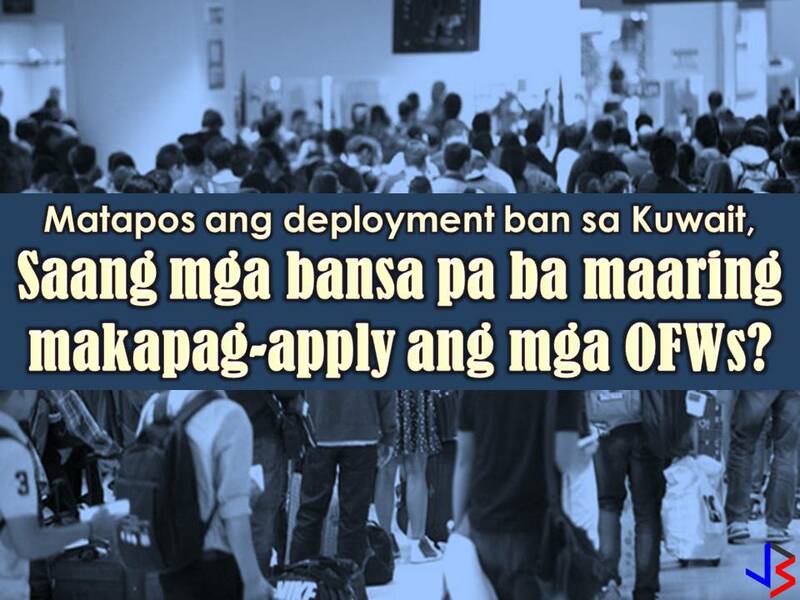 Overseas Filipino Workers (OFWs) who are affected by the deployment ban in Kuwait can now apply in countries in Europe and Asia-Pacific Region. Japan, Australia, New Zealand, the United States among others are open for OFWs according to Jocelyn Sanchez, deputy administrator of POEA. 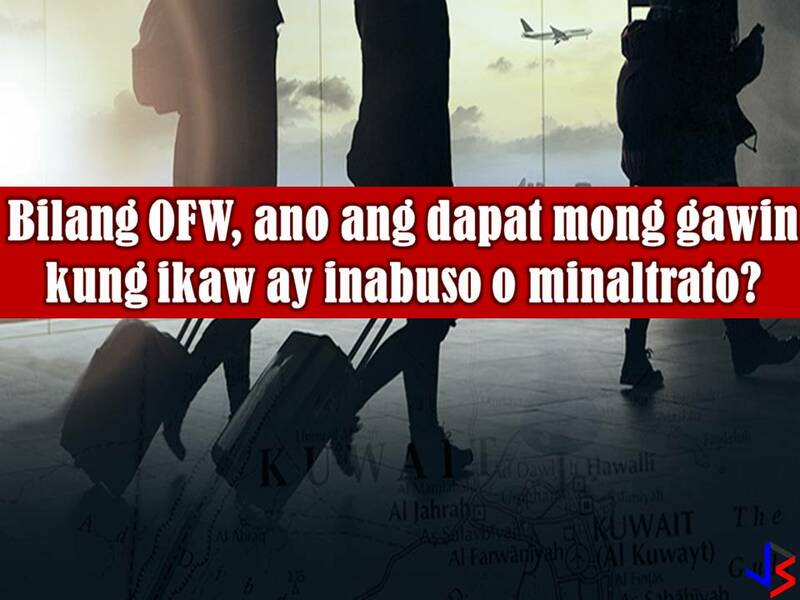 Sanchez assures that there is life after Kuwait because there are many countries as alternative countries that continuously hiring Filipino workers. According to the Coalition of Licensed Agencies for Domestic and Service Workers (CLADS), 10,000 skilled workers have been affected by the imposition of the deployment ban in Kuwait. GMA New reported earlier the following countries that in need of Filipino workers for different field of employment. 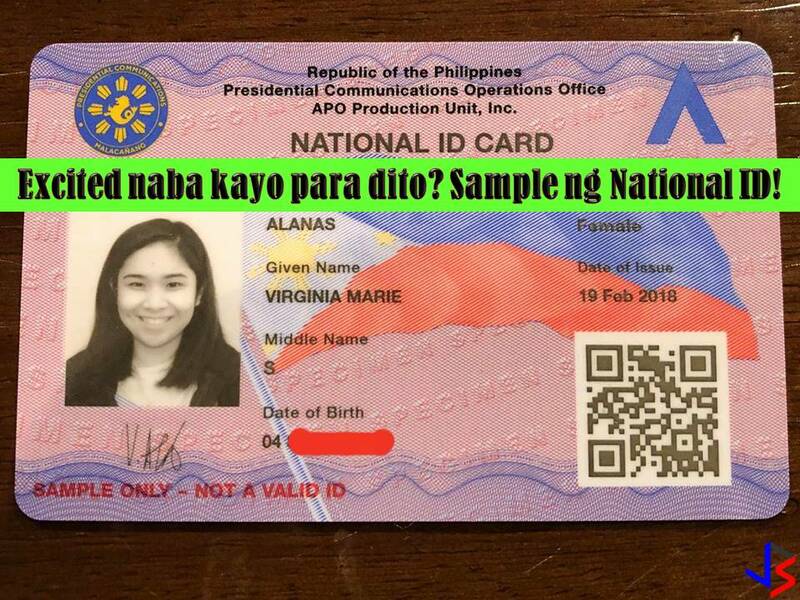 Read: Are You Excited For National ID System? Here's A Sample! 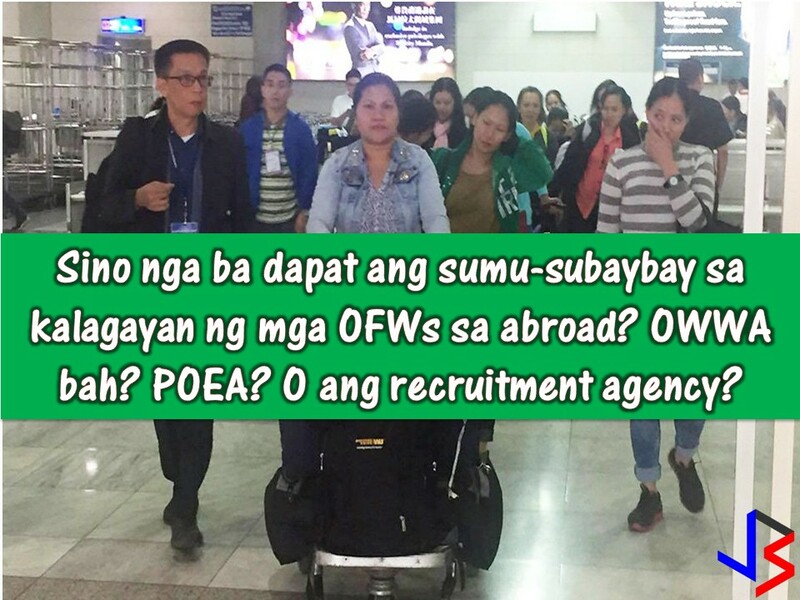 Read: Who Should Monitor OFWs Welfare, POEA, OWWA or the Recruitment Agency?